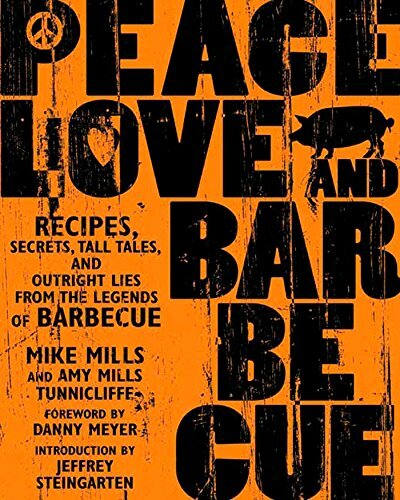 If you are on a low carb, keto, or paleo diet, then this book is for you! 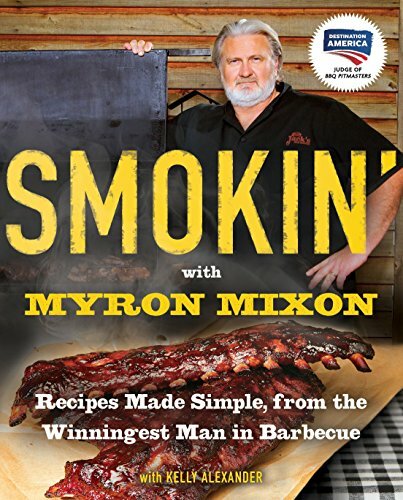 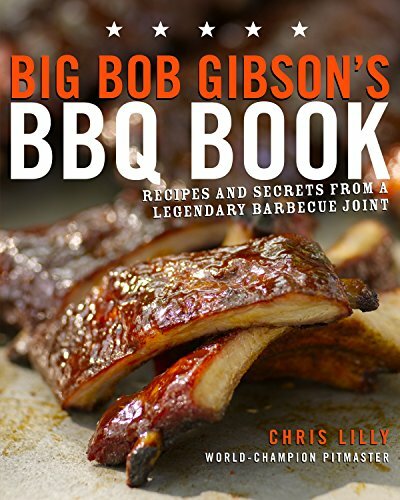 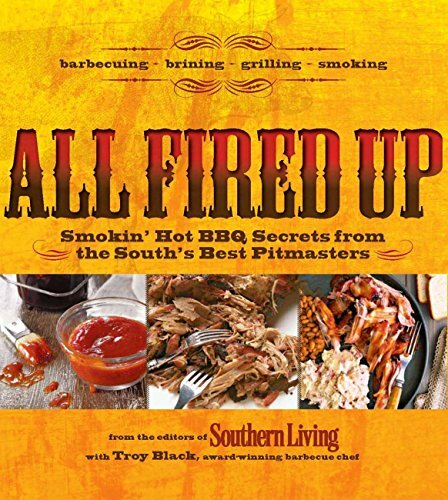 Meat is the staple of these diets, and this book tells you how to cook competition quality BBQ. 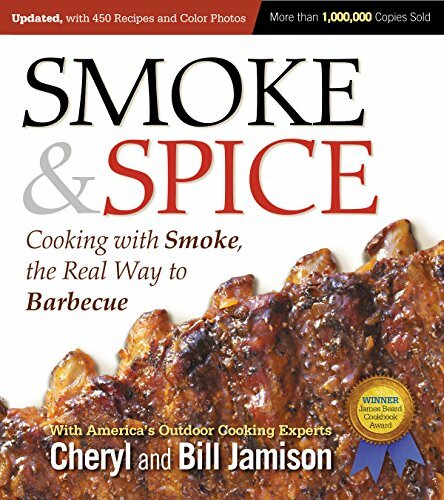 And all the recipes have been adjusted to remove sugars, etc.